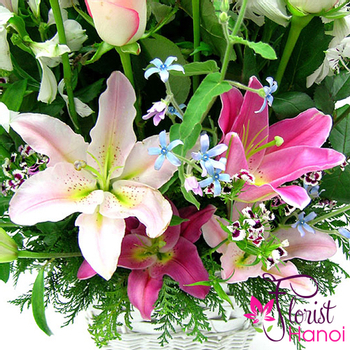 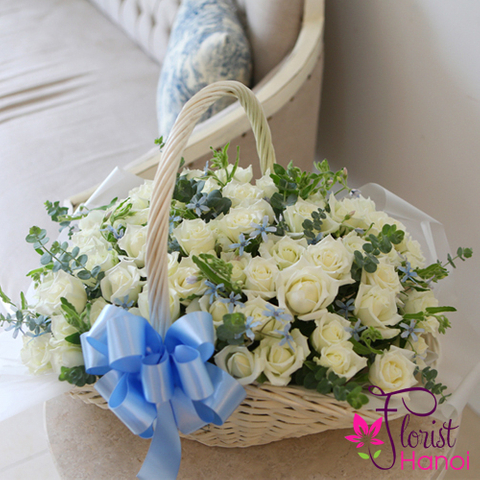 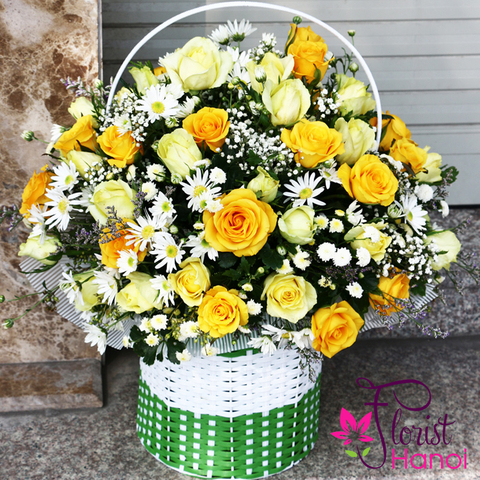 Elegant and fragrant, this arrangement each other perfectly to help you send the finest sentiments. 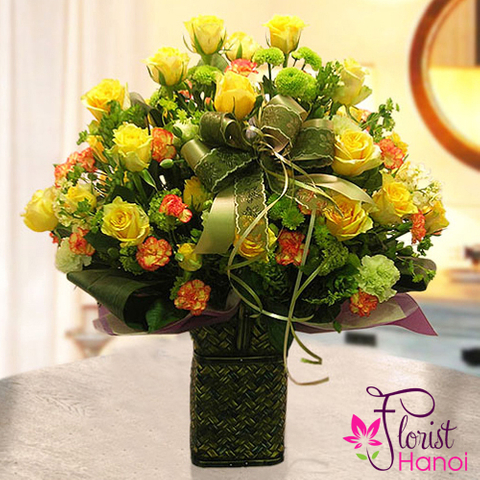 Order the bouquet online and make sure you'll have a really special evening. 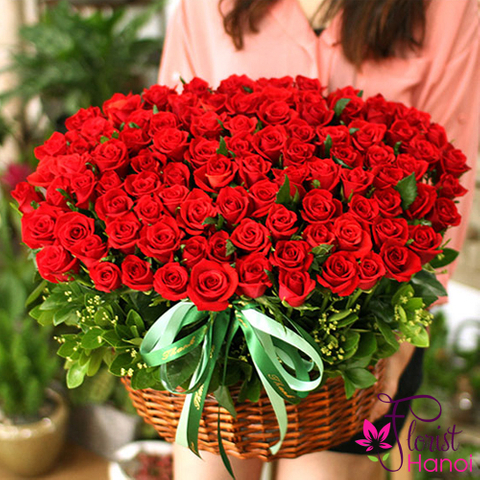 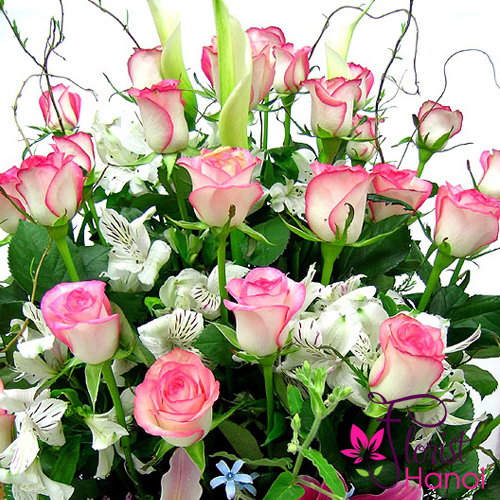 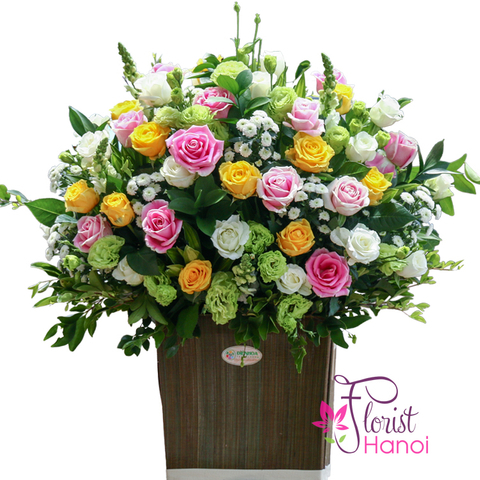 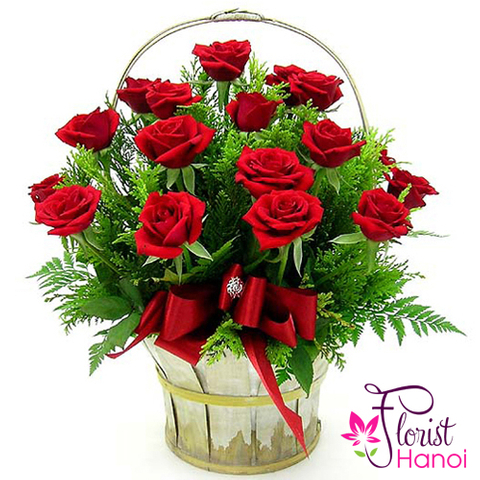 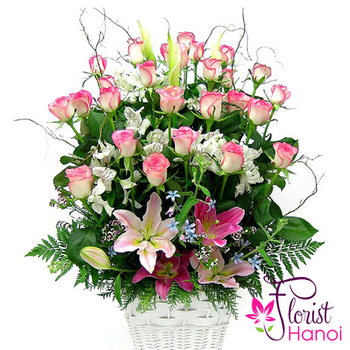 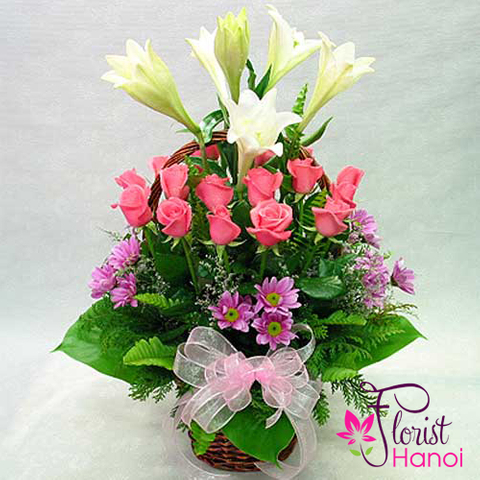 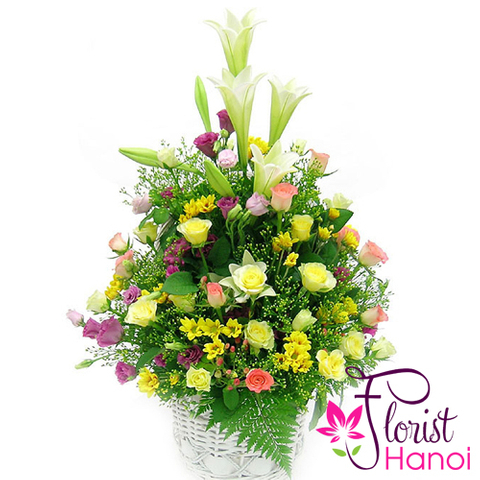 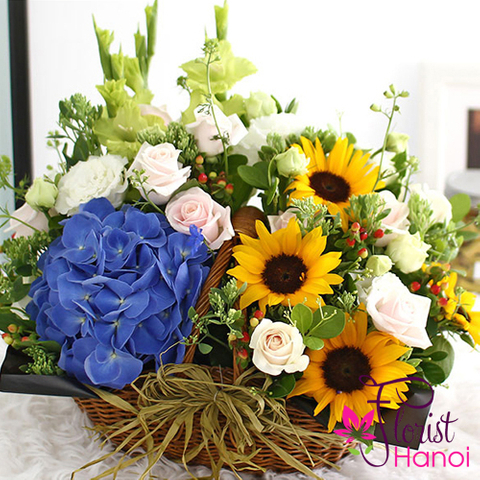 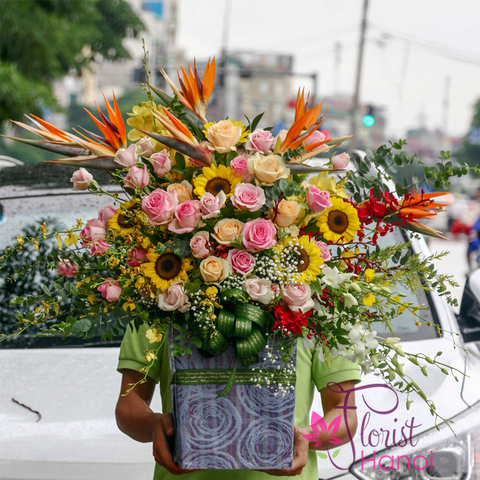 We deliver flowers any where in Hanoi in 2-4 hours, so it's very simple.